When I married Edric, I had no idea what kind of a father he would be to our future children. 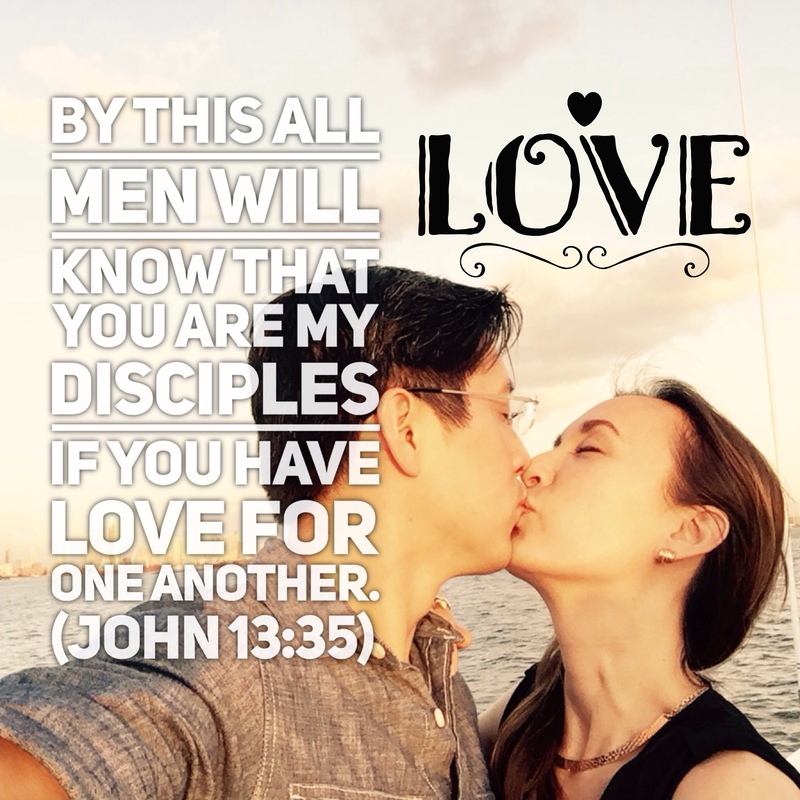 I hoped that he would be intentional, committed and present in their lives, but there was no way to be certain until we actually started to have kids. I still remember the incalculable joy that lit up his face when our first son, Elijah, was born. By God’s grace I gave birth Lamaze, so I was cognizant and alert when Elijah came into this world. From behind the gauze mask, Edric’s eyes started to tear as he stomached the gravity of God’s gift to us. He was now a father. I used to pressure Edric to be more involved and to be a spiritual leader to our kids, but all my yakking wasn’t what ordered his priorities. As Edric grew in his love for the Lord, God put it in his heart to ponder upon his place and purpose in our children’s lives. It was prayer and encouragement that made a difference, not nagging. Furthermore, he came across a passage of scripture that really convicted him to embrace fatherhood as a sacred trust. 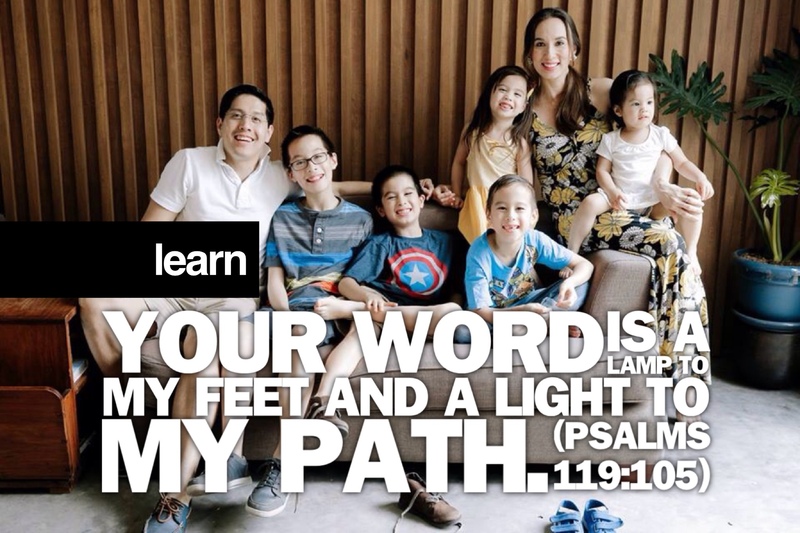 Edric has based our family devotions on these values in the last few months, giving a bible passage that corresponds to each trait for our children to internalize and memorize. Every family needs to have a sense of identity that is rooted in their belief system. 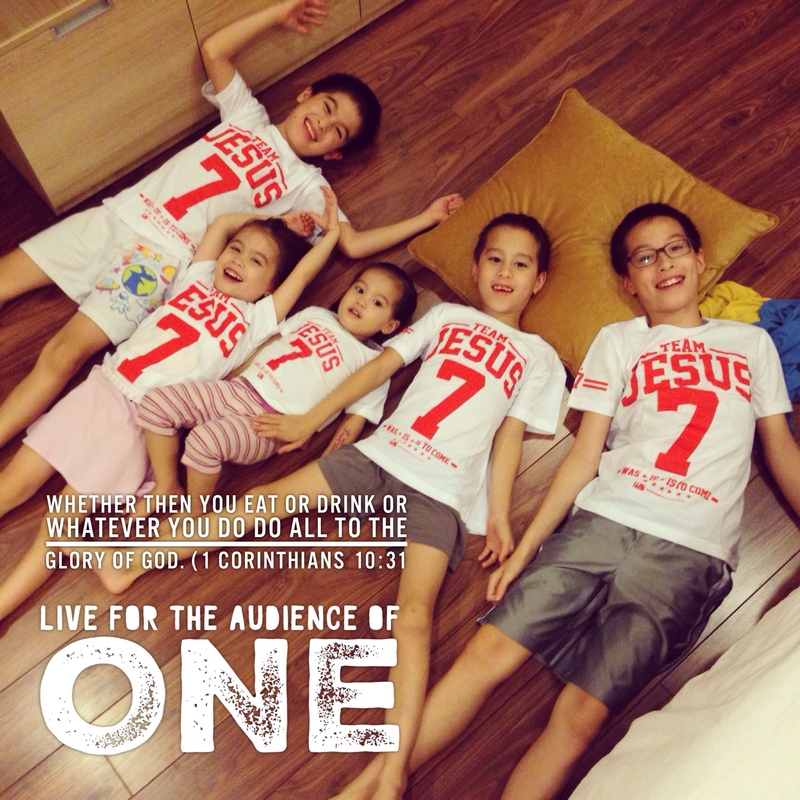 For our family, our identity is rooted in Jesus Christ and we want to follow Him faithfully. But what does this mean, in practical, everyday situations, especially for our kids? The list is something our kids can refer to again and again as they make choices. 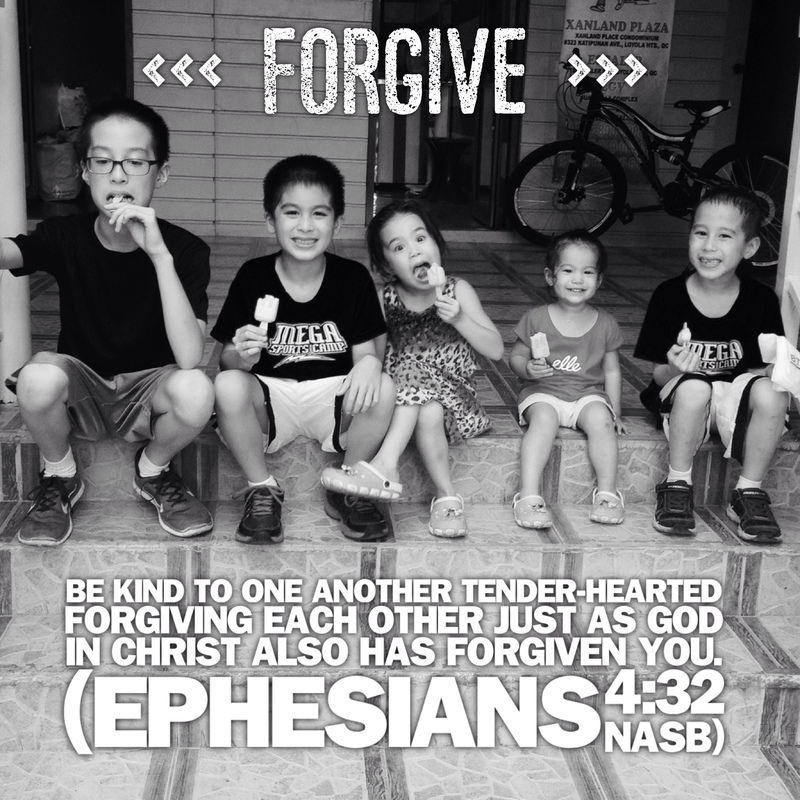 It isn’t an exhaustive list and there are many other character traits and principles our children need to learn, but this list helps to give them an image of a Christ-follower. Of course the bigger challenge is that Edric and I need to role model The Mendoza Family Values ourselves! Have you given thought to your family identity? What values will define your family? 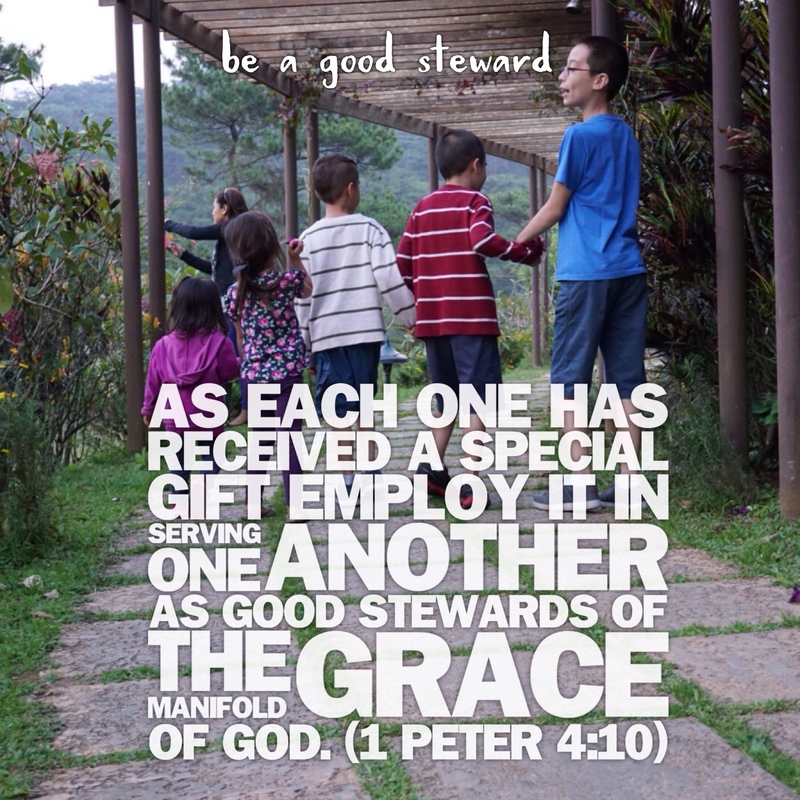 These are great values for the family, teacher Joy! And the fact that every item is based on the incorruptible word! Thank you always, Joy and Edric!! Hat’s down to your family. One happy family! I say Hat’s down to that! You solved 1 family problem. But what about the vast majortiy of families?? 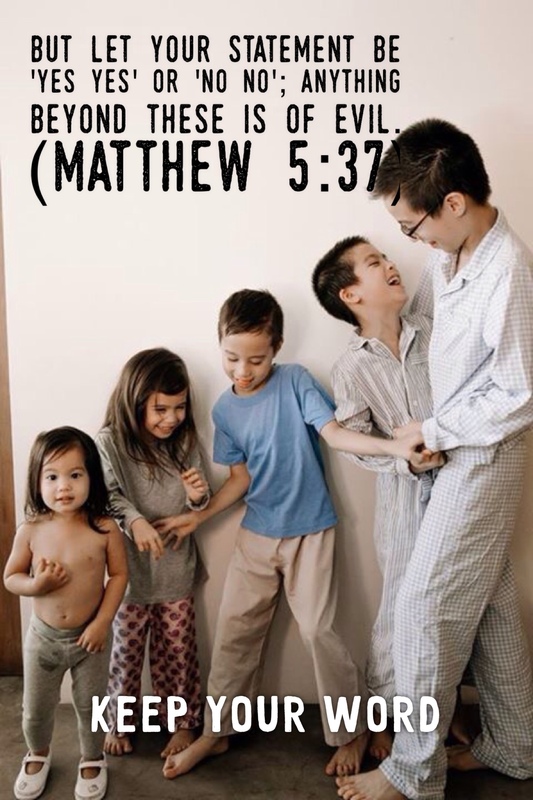 Godly parenting will produce godly kids. Keep it up, Joy and Edric. Thank you for sharing. God bless you and your family more and more. Wow!This is just so timely especially for today’s generation of family/ies. Family is the basic unit of the society. Thus, firm values based on the Word of God is indispensable! Thank you Joy for sharing. I really love reading your blogs. I’m greatly helped and blessed. Keep it up. God bless you and your family beyond measure! Thank you Joy for sharing. I greatly helped and blessed by your blogs. keep it up. God bless you and your family beyond measure! Wonderful, Joy! Inspired to articulate our own family values! :) God bless you, Edric, and your beautiful family always! Beautiful and inspiring, indeed. Thank you for sharing this but I thank the Lord more for letting me feel His presence through your stories. I am now a single mom of 3 and at times like this, I need you to keep me inspired and strong. May God continue to bless your wonderful family!